I have recently chosen to focus on posting shorter updates to Emily’s Facebook page instead of keeping up with longer blog posts here. It’s a much easier way to keep you updated since I can do do right from my phone in the minute or two in between reading, playing, cooking, laundry, etc., etc! That being said, I am still going to try to at least do a monthly update here so that I can really have her progress in writing, which I love to go back and read from time to time. Its hard to see progress when you are there day to day, but looking back on old posts makes me realize how far we have come. This past year has really seen a lot of changes for Emily and our little community has really grown. The community has been the added wonderful bonus to this journey we never wished for. I have become close to many amazing families whom I would never have otherwise met. Max and Meredith have experieced things that will positively change the way they view people of different abilities for life. Grieving for what might have been for Emily is over and the hope for her bright future, no matter what it holds, is strong. The are significant challenges in each day that we tackle head on. Recently these have been dealing with the school system and the decision about where Emily will begin her education (now that she is almost preschool age!) I have really been relying on our incredible network of those who have been there and done that to help us through this decision. 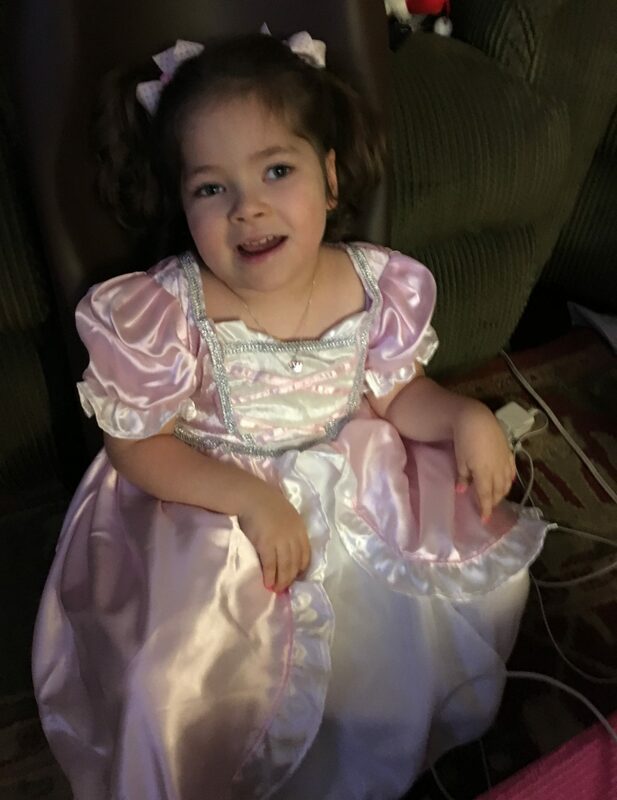 The other major factor in this decision is that we begun to see significant changes with her home reflex integration program and her therapeutic riding. Those will have to be a focus for the next year for her and I believe she is about to make a pretty significant jump in motor skills. Thanks to all who have been following our journey, check Emily’s page out on Facebook if you haven’t already!